“The Overcoat” is an adaptation of Nikolai Gogol’s classic Russian folktale and takes the form of a bedtime story told by a grandfather to his granddaughter about a lonely office worker who saves up to buy a new coat at Christmas in an effort to make new friends, only for fate to take a ghostly hand. 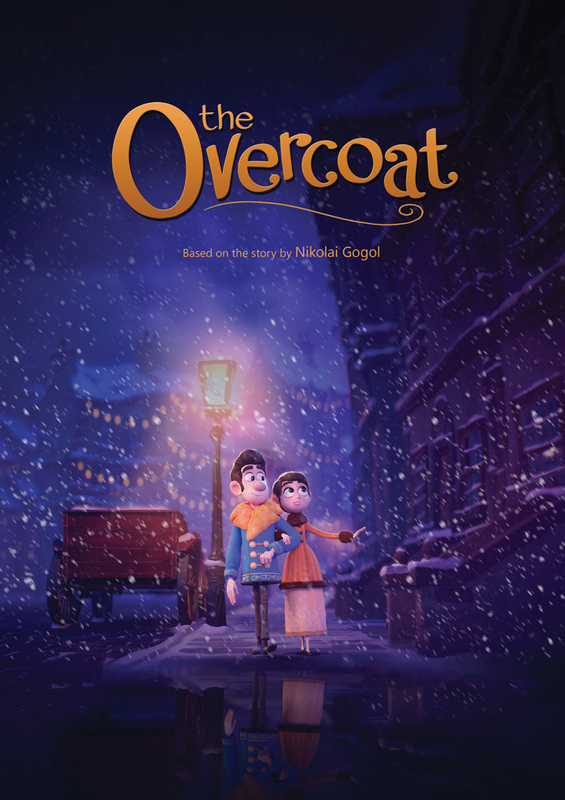 The Overcoat combines classical hand-drawn animation with modern CG animation techniques to craft a unique and heart-warming Christmas story that speaks to audiences of all ages. Directed by Meelis Arulepp and Sean Mullen, from a script written by Hugh O’ Conor, featuring the voice of Cillian Murphy. The project is supported by The Irish Film Board and the Estonian Film Institute.